Faline Frey is a bounty-hunter, more comfortable relying on perp files and handcuffs than using her huldra powers to take down a suspect. No sense in catching the unwanted attention of her local Hunter authority, a group of holy soldiers born to police the supernatural and keep Wild Women—huldras, mermaids, succubae, rusalki and harpies—in check. All that changes the night she heads out for a date, hoping to get lucky. Instead, she gets screwed. Now her sister is missing, along with Wild Women from all over the country. 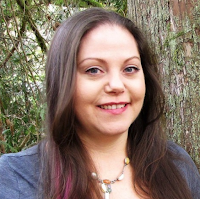 The Hunters are on her tail and the one person offering to help is her ex-lover, Officer David Garcia, who has just enough ties to the supernatural world. To unite her enemies against their common foe, Faline will need to convince the Wild Women to do the one thing she fears most—exhume their power buried deep beneath centuries of oppression. That is, if she can keep them from killing each other. It’s a very rare thing these days for me to immediately start a book via author invite. Especially a new author I have never heard of before via email. Well folks, I call these “hidden treasure” reads. 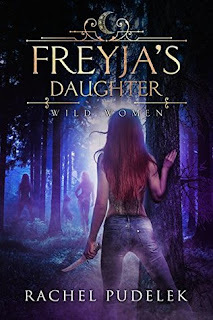 I sent the book file of Freyja’s Daughter to my Kindle app with the intentions of doing a quick skim read and moving on. Well, three hours later I was still reading. A female bounty hunter with hidden powers and a low lying buzz of chemistry with the cop she interacts with had me pulled in. 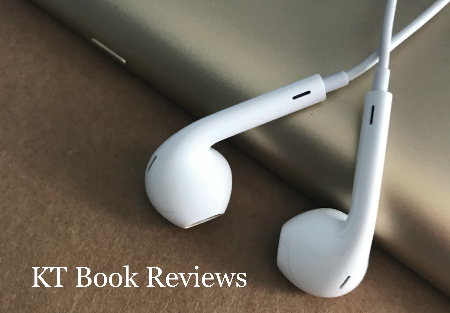 WIth an unexpectedly good storyline and a premise that reminds me of authors like Ilone Andrews and Nalini Singh, I was wildly entertained with fantasy creatures walking among us, living for the night, and saving the day. 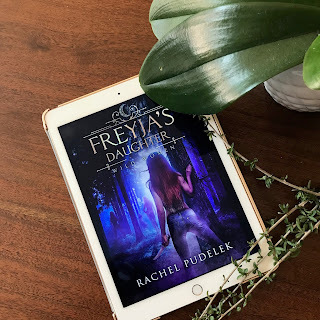 Freyja’s Daughter has strong female characters, captivating content, and Rachel Pudelek shows a talent for writing and content that I can totally see a fan base growing from. I am looking forward to more from this author. Visit KT Book Reviews's profile on Pinterest. 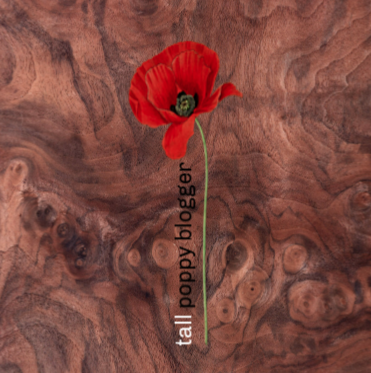 Disclaimer: All images are copyright to their respective owners, authors and/or publishers.